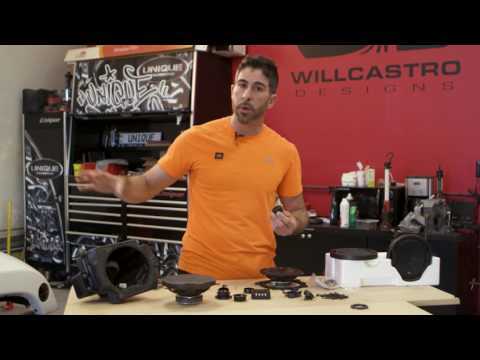 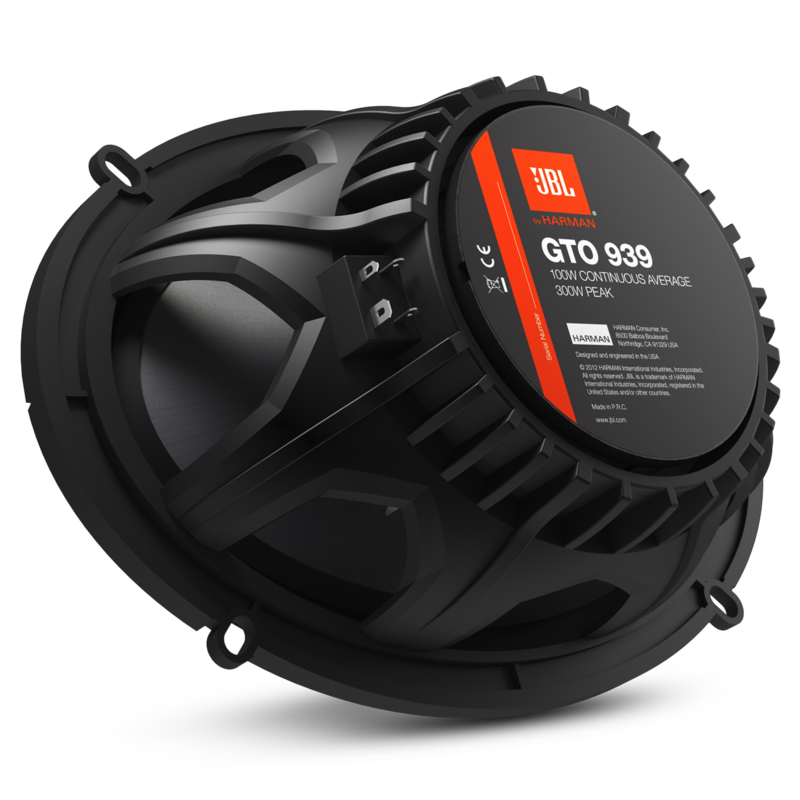 JBL GTO 939 speakers handle a robust 300 watts peak power (100 watts RMS). 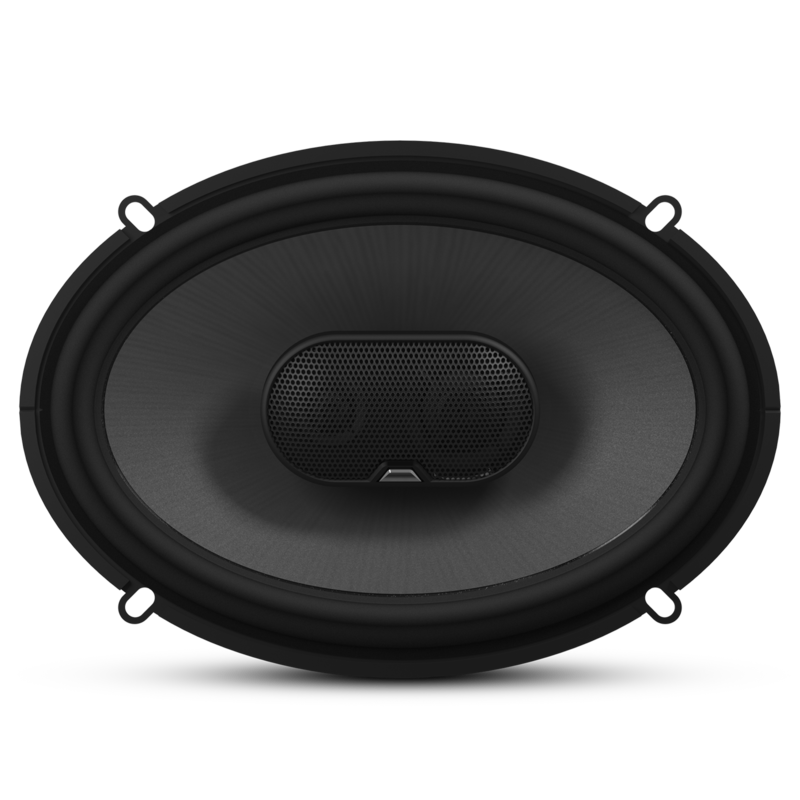 This much power makes for an ideal match to systems powered with head-unit or factory-amplifier power levels, or even with many of the GTO Series amplifier combinations to help keep up with systems that feature one or more subwoofers. 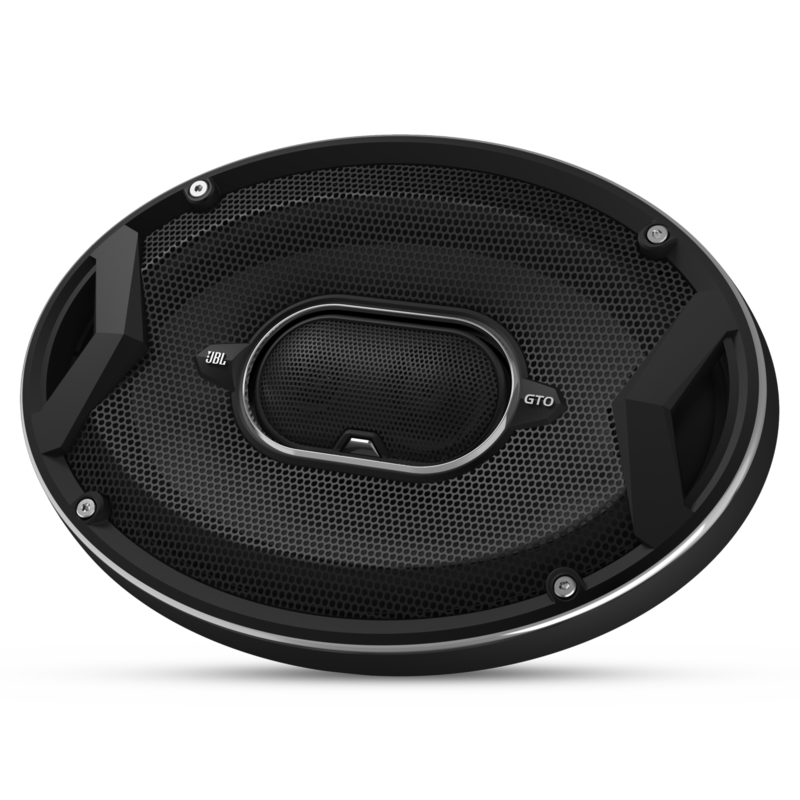 And its great power-handling specifications also increase reliability over the lifetime of the speaker.